We have some real treats for you today! Thanks to its successful first run, Stand Up for Towel Day is coming back for the second year! Yes, you heard it right! Last year’s most popular Towel Day gig is making a comeback this year with even more to give! Featuring last year’s talents and new treats, this stand up is one you would rather not miss! Last year, the Guest list included Douglas’ Brother, James Thrift, John Lloyd and Kevin Jon Davies. The show was made up of the talents of the Story Beast, Steve X Cross, Paul Duncan McGarrity, Simon Watt, Sam Baines, Declan & Jonathan and Mike Conterio, organised by Rachel Wheeley, the show’s genius and host! You will have a chance to drink a Pan Galactic Gargle Blaster, just like last year! This was our Field Researcher, Demetria Blacksmith‘s drink! Some epic pics from 2017! The best thing about the event that all money goes to charity! Last year, the event raised £258.75, and this all went to Save the Rhino International! This year, the tradition continues in the hope of raising even more critical funds for Douglas’ favourite charity! We welcome back Sam Baines, The Story Beast, Steve X Cross, Paul Duncan McGarrity, Michael Contario and greet the new contributors to the show: Iszi Lawrence, Angus Dunican and Cary Boots! This year’s special guests include many of our favourite froods, such as Kevin Jon Davies who will be hosting a Q&A with Dirk Maggs, and Geoff McGivern! You know well you don’t want to miss that! Just as last year, there will be a contest for the best costumes, but this time, we shall supply your prizes! Yes, you read it right! Galactic Hitchhikers will be providing an extraordinary bunch of hitchhikers goodies for the best dressed! And this is not all! We have another trick up our sleeve for later! Stay tuned for that one! 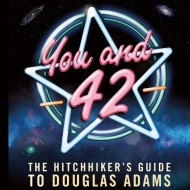 Did you know there will also be a Douglas Adams themed walking tour in London on the 25th that would make an excellent appetiser for your evening? 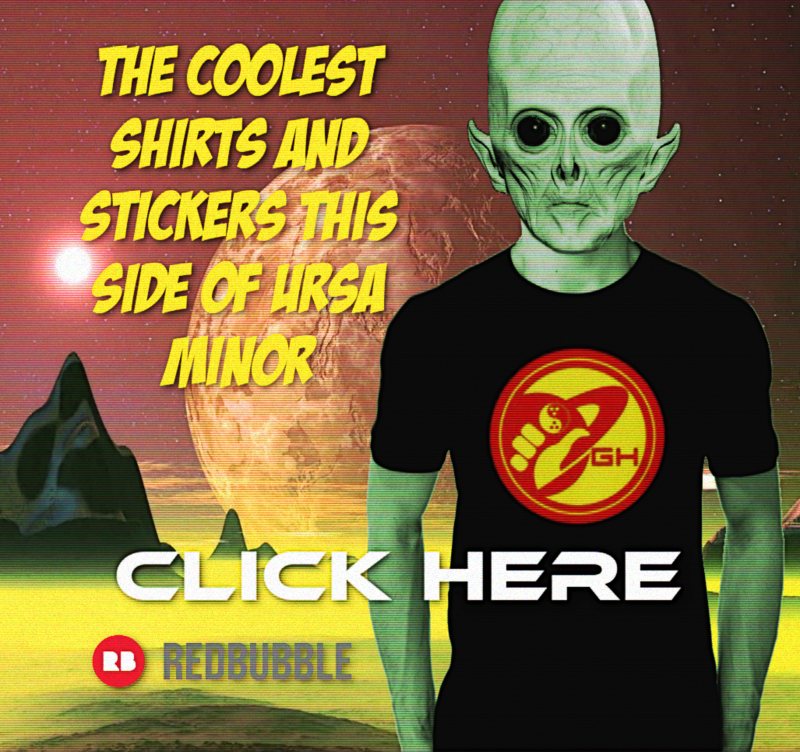 It is organised by the Ex-President of the fantastic ZZ9 Plural Z Alpha group, and it will make a perfect start for your Towel Day celebrations! It will take you around Islington and will feature sights that have relevance to the Hitchhikers’ Guide to the Galaxy and Dirk Gently. You could see places like the Hotblack Desiato office, Fenchurch’s door, places where Douglas lived and sites featured in Dirk Gently! How exciting! And it is entirely FREE OF CHARGE! You wouldn’t want to miss it! Check out the ISLINGTON TOWEL DAY WALKING TOUR 2018! Special thanks to Rachel Wheeley and David Haddock for organising these events and Kevin Jon Davies for allowing us to use his shoots and video! Reblogged this on Demetria Blacksmith.